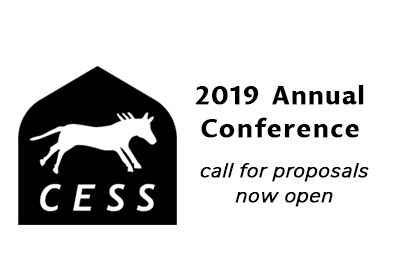 The deadline for submitting proposals to the CESS 2019 Annual Conference has been extended. The new deadline is 23.59 (Eastern Standard Time) on Sunday March 31, 2019. This entry was posted in Conferences, News and tagged 2019 Annual Conference. Bookmark the permalink. The Cotton Republic: Colonial Practices in Soviet Uzbekistan?